With over 1,400 dams throughout the State, California invests significant resources to ensure that dams are operational, efficient, and safe. With increasing demand being placed on California’s aging dams, levees, and other water resource infrastructure, asset monitoring is critical for the successful operations and safety moving forward. One such dam that was in need of additional monitoring is the Pardee Dam, built in 1929, which serves Northern California and helps manage The East Bay Municipal Utility District’s (EBMUD) drinking water supply. 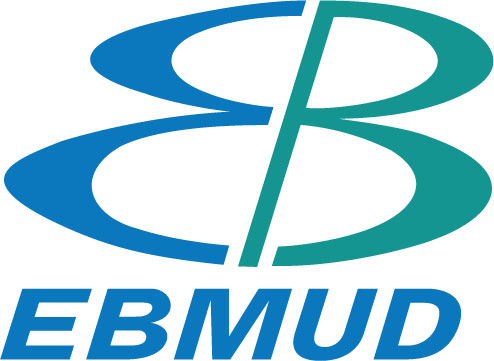 EBMUD serves 1.4 million water customers in California’s Alameda and Contra Costa Counties along with 685,000 wastewater customers. 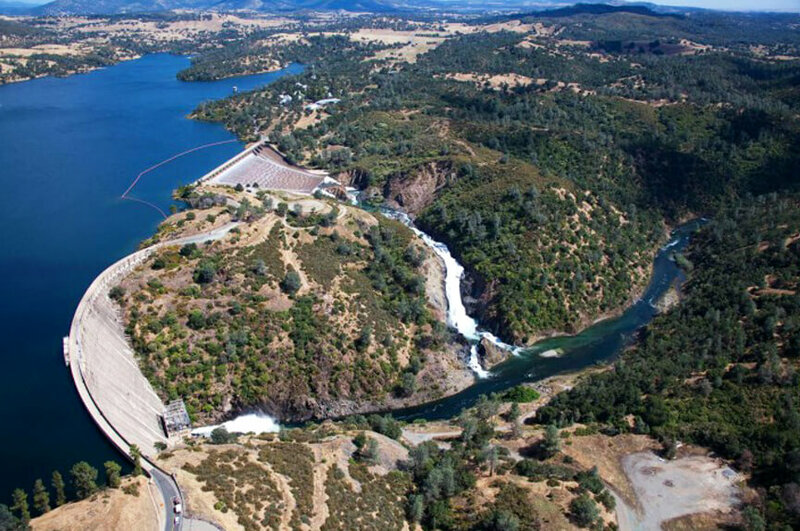 The primary water supply for these customers is Pardee Dam on the Mokelumne River in the Sierra foothills, some 90 miles from EBMUD’s Oakland headquarters. In 2015, EBMUD decided to install an automated GPS monitoring system on Pardee Dam and the nearby Camanche Dam and dikes to optimize manual deformation surveys that had been historically performed by the District personnel. Additional concerns about aging infrastructure and regional seismic events added to the justification for an automated solution that could provide condition monitoring immediately following an event. In 2016, EBMUD completed the installation consisting of four (4) Leica GM10 reference stations and thirty-one (31) Leica GMX901 plus sensors distributed along the dam and dike structures. All sensors were connected wirelessly using sensemetrics edge computing devices (THREAD), and managed by sensemetrics’ enterprise data management system. EBMUD selected the sensemetrics platform for geodetic monitoring because of the ease of installation, plug & play support, access to real-time data, and the ability to adapt to the monitoring needs of the Owner. As a result of installing advanced geodetic monitoring on the Pardee Dam, EBMUD experiences a $300K recurring annual cost reduction compared to manual survey for safety. Additionally, engineers have remote access to real-time monitoring data, and the monitoring platform is capable of being tied into state-wide emergency and seismic monitoring systems. During the high rainfall season of 2017 in Northern California, the Pardee and Camanche reservoirs reached 103 percent of capacity, however the dams were not overtopped, releases were sustainable within the waterways, and deformation monitoring confirmed that the structures remained stable within operational tolerances. As a result of the sensemetrics monitoring platform integrating Leica sensors, EBMUD had the technology in place to monitor deformation at these remote dams and dikes remotely with improved temporal resolution. This allowed for real-time informed decision making during critical precipitation events and helped to maintain high safety standards for the owner and general public.